Seiko has once again tapped into their dive watch history for another heritage reissue at Baselworld 2019: the 1970 Diver Re-Creation Limited Edition, reference SLA033. In 2017, Seiko produced a reissue of the famed 62MAS, their very first dive watch from 1965. 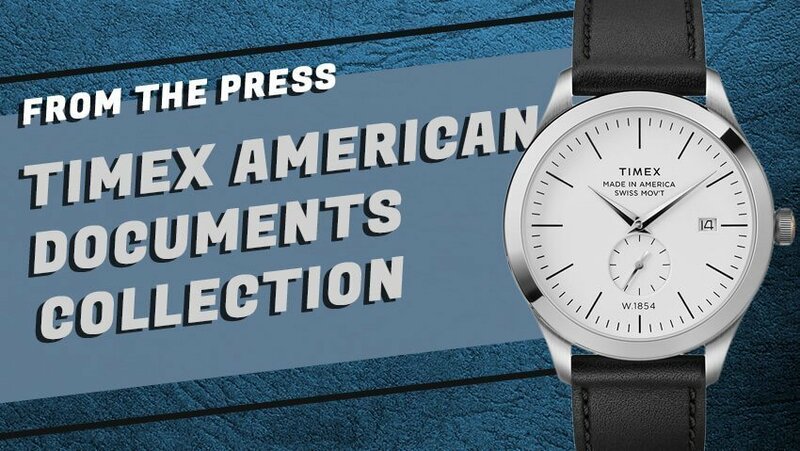 They followed it up last year with the 1968 Divers Limited Edition ref. SLA025, another trip into their vault of former dive watches. And now, for 2019, they’ve done it again. To those well-versed in the world of Seiko divers, this piece should look very familiar. 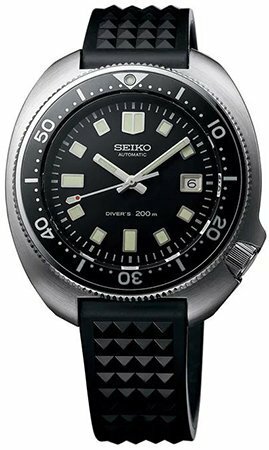 Directly responsible for the now iconic, modern Seiko diver, the “Turtle,” the new 1970 Diver’s Re-Creation is based on a dive watch from, well, 1970. That watch, the reference 6105, was made famous by Martin Sheen in the film Apocalypse Now, and has remained a collector favorite ever since. The modern SLA033 takes the 6105’s design and recreates it completely, from the shape of the hour markers and hands down to the stock strap (Seiko’s signature “waffle” patterned rubber strap). However, it elevates many of these design cues to modern standards, namely employing Seiko’s Zaratsu hand polishing technique to the bezel (a technique typically reserved for the highest-end Seikos and most Grand Seiko models). The watch is powered by the caliber 8L35, an in-house Seiko caliber with a power reserve of 50 hours. The watch is now also 200m water resistant, an upgrade from the 6105’s 150m. Also upgraded is the size of the case, now 45mm in diameter compared to the original’s 44mm. The watch also now features a sapphire crystal and a “super tough” coating on the case to help further prevent scratches. 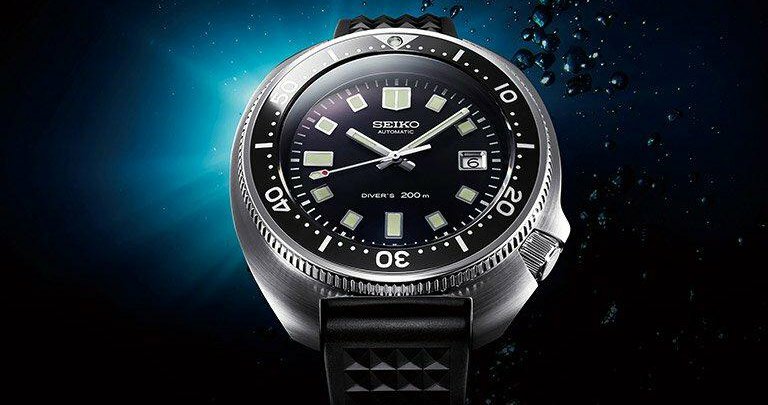 The Seiko 1970 Diver’s Re-Creation Limited Edition retails for $4,250 and is limited to 2,500 pieces. 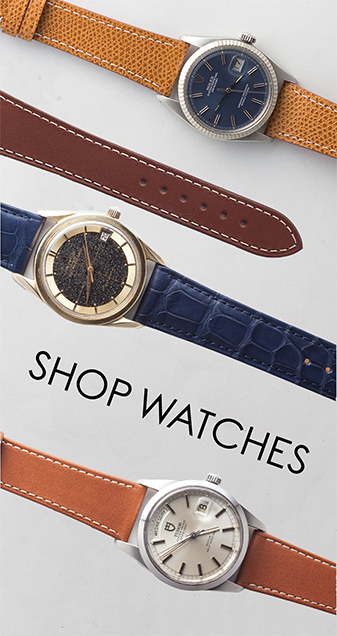 Seiko is one of the few modern brands that, in my mind, absolutely nails their reissues. Many brands attempt to recreate something they once produced, but muddle with the design in some way to make it feel more modern. This is where a great many of them fail to me. My philosophy has always been “If you’re going to reintroduce something, then do it right, and go all the way.” To do otherwise isn’t a reissue, but a reinterpretation, which is a very valid, but still very different thing altogether. I quite like what Seiko did here, though. 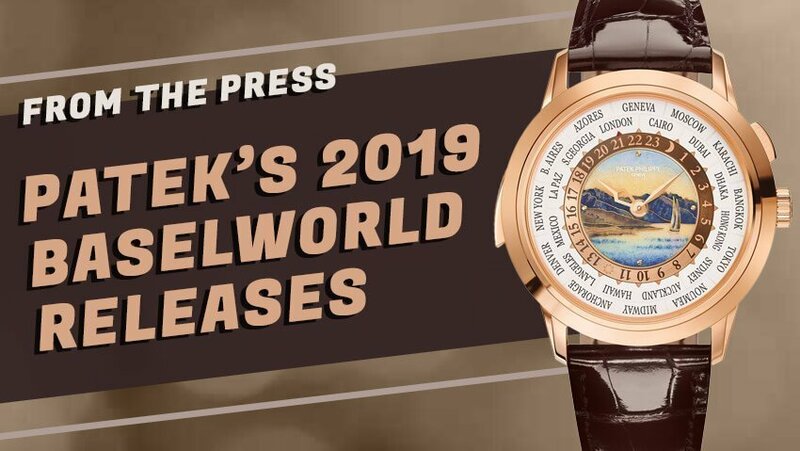 There are changes – a handful of them, in fact – but they’re all for the prolonged lifespan of the watch and in the spirit of improved durability (save the Zaratsu polishing, which is absolutely a flex on Seiko’s part). These upgrades in no way change the design in a meaningful way, barring the 1mm increase in diameter. Given the love that exists for the 6105, I can see why Seiko chose to bring back this model for 2019, and I’m now thoroughly fascinated by what might come next.